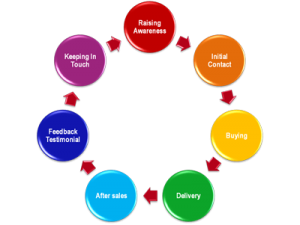 We are developing a "model" that will ensure that quality of service is maintained throughout the customer journey from initial assessment and advice, through installation to aftercare service and follow up. This will draw upon best practice and will result in a number of "toolkits" that can be used to monitor quality of service. 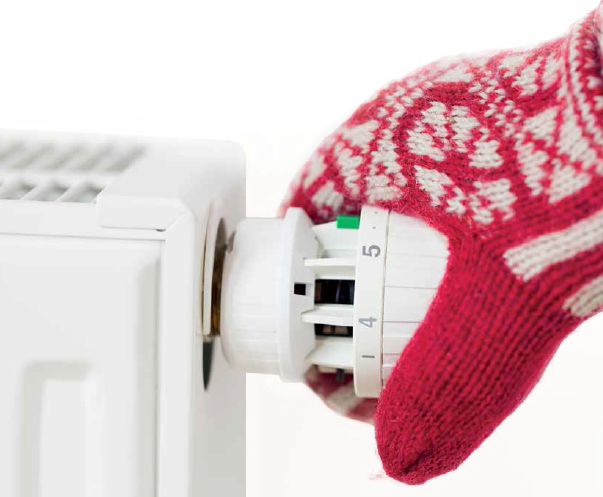 We are working to find ways of reducing Fuel Poverty - which is a complex problem affecting a broad cross section of people – from low income working households to pensioners. 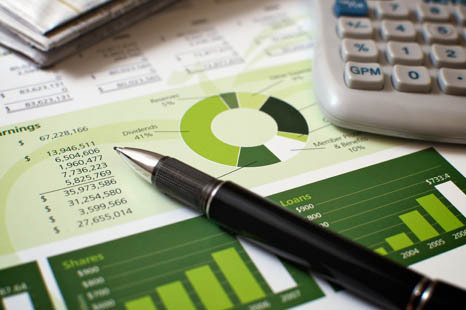 We are trying to stimulate new and innovative ways of financing energy efficiency improvements. Utilising smart home energy monitoring solutions raises awareness amongst households of how much energy and what household devices are using energy. We are looking into these solutions. We are looking at innovative solutions that will enable a wider engagement of people in public consultations through the utilisation of online tools and social media. 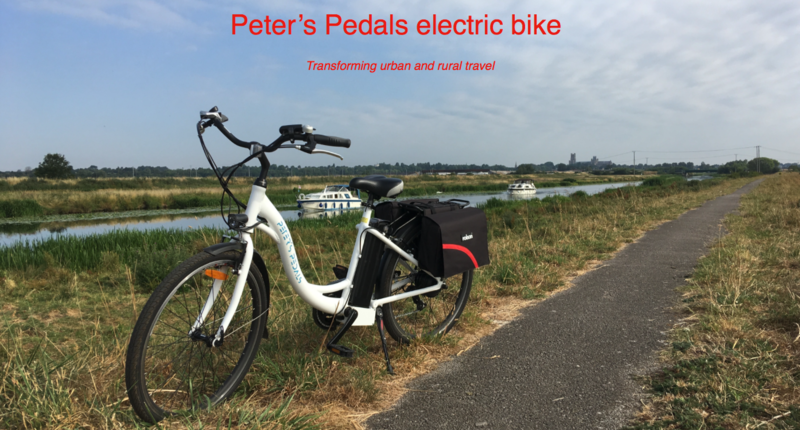 We are working on ways to encourage people to discover the countryside by using public transport. We are looking into the feasibility of establishing an Ice Stadium in Littleport, Cambridgeshire on a historical site of Fen Skating. 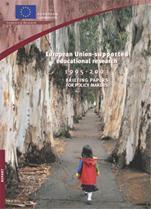 This project for the European Commission, focused on the dissemination of 55 studies into Socio-Economic Research - on "New Perspectives for Learning" Dissemination was through 71 Briefing Papers,Newsletters, Press Releases and a Report highlighting some of the key conclusions and policy recommendations emerging from these activities. 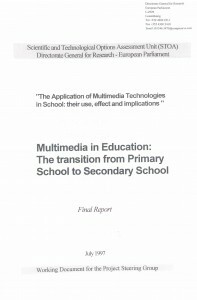 This study, in 1997, for the European Parliament's, Directorate General for Research - Scientific and Technological Options Assessment Unit focused on "The Application of Multimedia Technologies in School: their use, effect and implications - particularly during the transition from primary to secondary school. This study, in completed in 2003, for the European Commission, provided a “state of art” report of the issues concerning the development of TV-based interactive learning in the home. 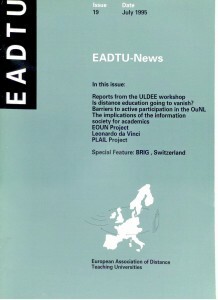 Various projects and reports between 1993 and 1995 for the European Association of Distance Teaching Universities including editing their newsletter. 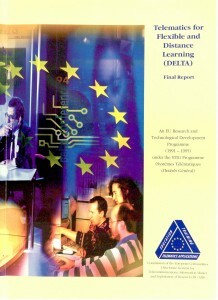 This project for the European Commission produced a report that describes the key results achieved by the 30 projects and other concerted actions and studies within the Telematics for Flexible and Distance Learning Programme (DELTA) that ran from 1991-1995. 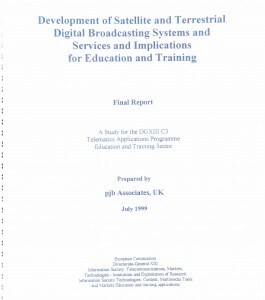 This 1999 study for the European Commission covers issues that needed to be addressed by all organisations involved in education and training concerning the developments of satellites, terrestrial and cable digital broadcasting systems and services. It's main focus is on the development of interactive TV Learning services to the home via consumer or low cost receivers. 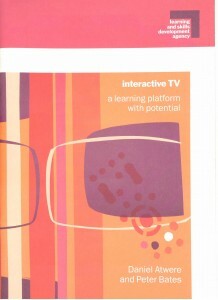 This study, in completed in 2003, for the English Learning and Skills Development Agency looked at the state of Interactive TV for learning in the home. 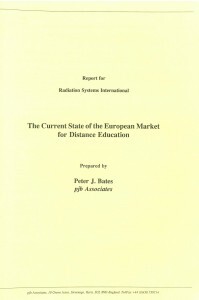 A report written in 1991for Radiation Systems International on the current state of the European market for distance education. 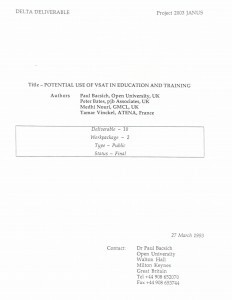 This study for the European Commission in 1995 identified what are potentially the most effective ways of stimulating the developments of telematic-based learning services amongst small and medium enterprises (SMEs) through the process of technology and innovation transfer along SME Networks. 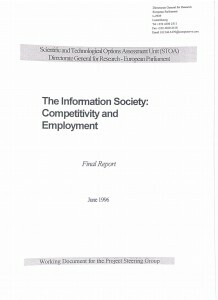 This 1996 final report was wriiten for the European Parliament. It provides a synthesis of the key issues and options for policy makers on "Information Society: Competitivity and Employment. It is based on studies of various experts in specific areas of the "Information Society".. This project, in 1998, for UNESCO assisted in the organisation of a joint conference between the countries of Central Asia and the European Union in Almaty, Kazakhstan on the new market opportunities for telematics products and services for education and training, Healthcare and Electronic Commerce. Various projects and reports between 1991 and 1995 for the Open University - JANUS Project - that aimed to set-up a network of Euro-Study Centres - utilising various telematic solutions.